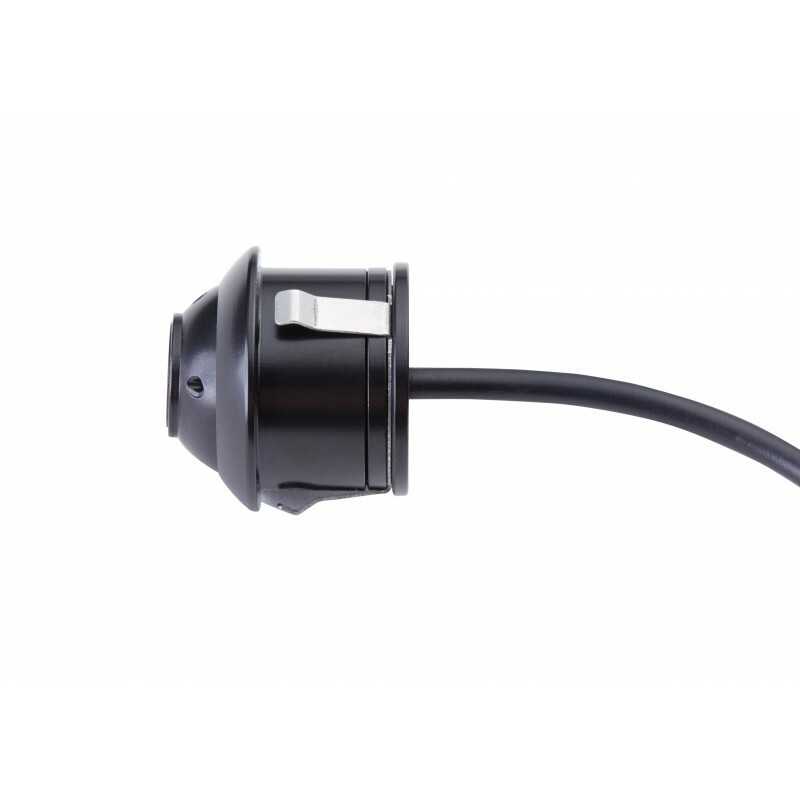 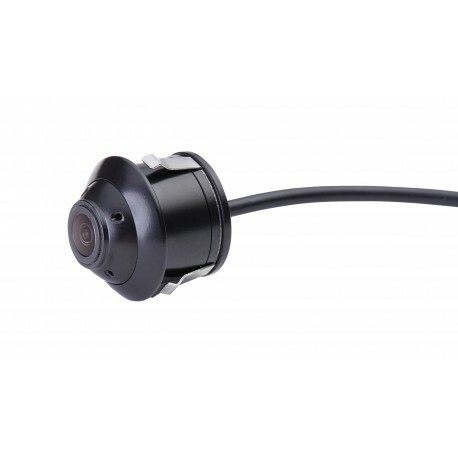 This adaptable vehicle security camera can be installed on the front, side, or back of your vehicle. Paired with one of EchoMaster's many dashboard, freestanding, or rearview mirror monitors, or integrated into your existing factory screen, driving has never been easier. 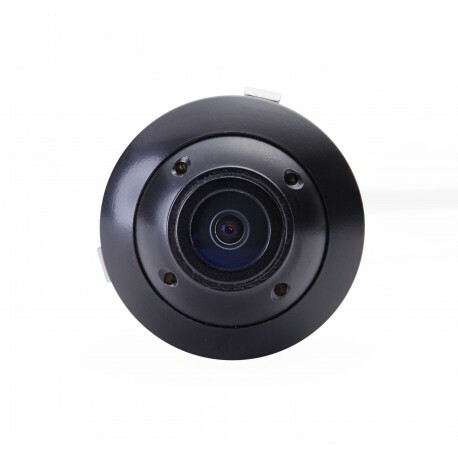 Functional even at low light levels, this camera sports a wide field of view, durable waterproof construction, and selectable parking lines for extra guidance and security. Available in both PAL and NTSC video formats for users anywhere in the world.